DVDs are analog. they are digitally encoded versions of your movies and shows. But sometimes DVDs are not suitable especially with DVD players becoming more in decline. 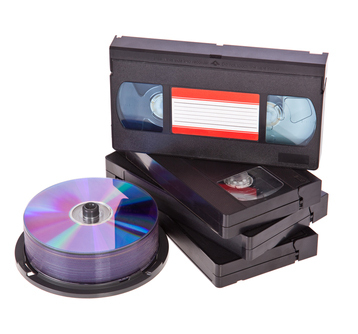 At Oxford Duplication Centre, we can convert your DVD collection into digital files perfect for viewing on your TV or compute. And these are easy enough to upload to your cloud for constant viewing at your convenience. Once you convert your movie library to digital files, you can store those files on a server and stream them anytime, from anywhere.